Robust, professional quality grinder with wheel guard and wrench.. Available in two sizes: 4½” and 9″. 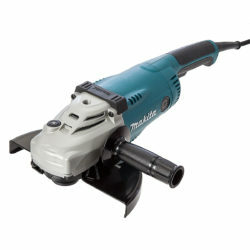 Diamond Blade can be hired with grinder at an additional cost. Minimum wear charge applies. Metal/Stone Cutting/Grinding discs available to purchase. A Biscuit Jointer (or sometimes plate jointer) is a woodworking tool used to join two pieces of wood together. 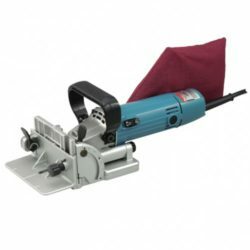 A biscuit joiner uses a small circular saw blade to cut a crescent-shaped hole (called the mouth) in the opposite edges of two pieces of wood or wood composite panels.